If you’re a music teacher, it’s likely that you are on the lookout for the something new to help teach your students more effectively. Whether this is new repertoire, etudes, or method books, it’s always nice to branch out to see what else is out there. You’ll never know when something new will work really well for a particular student! While we were at the Music Teachers National Association Convention in Anaheim, California we had the pleasure of meeting Hans-Günter Heumann. Many of you may know of his contributions to the piano repertoire. 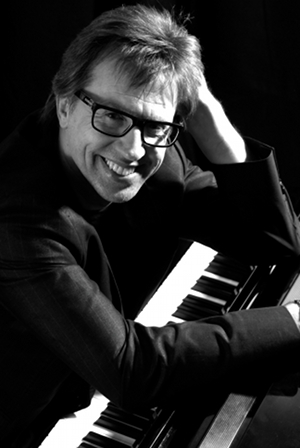 His original compositions, arrangements and educational methods for piano are enjoyed by pianists around the world, especially in Germany.